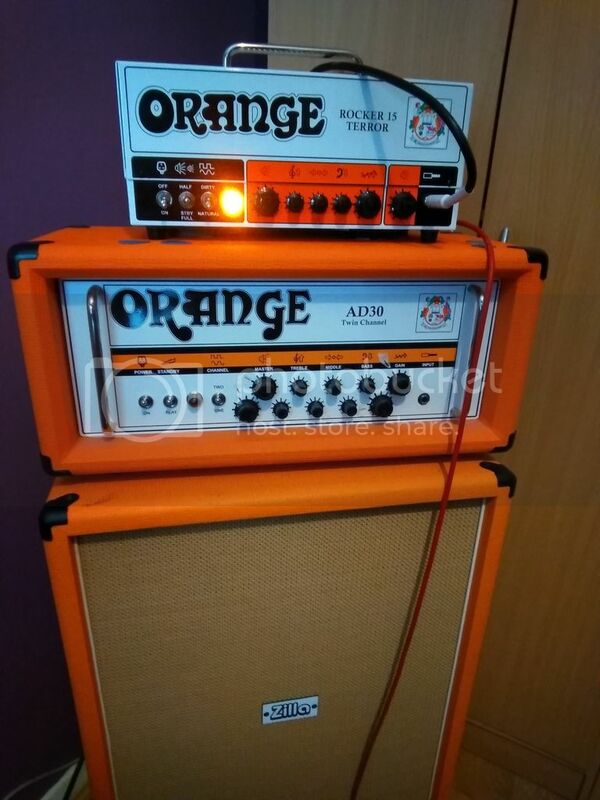 Assuming you are looking at Orange cabs then the PPC range comes with Celestion V30 speakers and the Crush/Compact has "Voice of the World". I understand that the Voice of the World speakers are based on the V30 but are aimed at a lower price point. Some folk like them, others don't. The 2 x 12 comes in UK made closed back and PRC made open back. Both are great. The open back is smaller and a LOT lighter. I'm fairly sure either would be able to handle the CR120. Both are certainly more than capable of handling the OR15. I have an OR15 paired with a 112PPC and it's fine for my needs but it did sound bigger and fuller through the 212. I didn't like it through the 412 as the speakers hardly seemed to be working. At least; they weren't working at the volumes at which I played. As with everything, it's best if you try the kit for yourself. The Orange 212 open back is a brilliant cab..... Just be aware if u buy new those V30s may sound harsh and take some breaking in.... I'd buy second hand if u can. A total second for the 212 open back..
i have both the 212 open back and 212 closed back versions and you should only get the closed back IF..
b) you have the arms and biceps of a gorilla.